It's the early 1960s, and Anna has never seen a person with dark skin-until she meets Sister Anne. 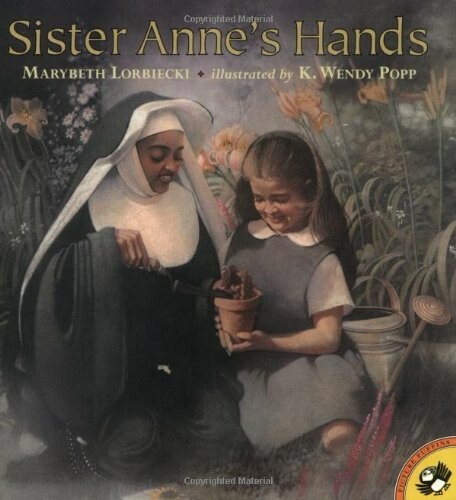 At first she is afraid of her new teacher, but she quickly discovers how wonderful Sister Anne is. 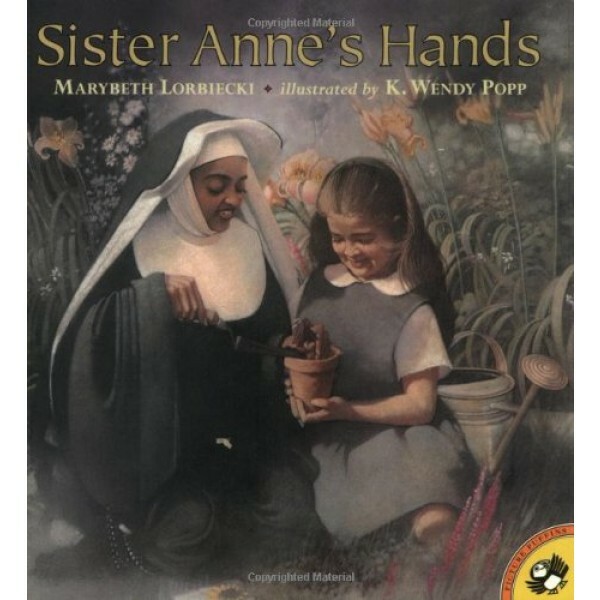 Then one of Anna's classmates directs a racist remark toward Sister Anne. The teacher's wise way of turning the incident into a powerful learning experience has a profound impact on Anna. This moving, timeless tale is perfectly illustrated with luminous, glowing paintings.